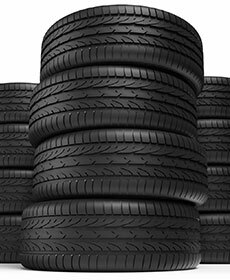 Buy 3 tires at regular price, get the 4th for free, PLUS 2-year road hazard insurance ONLY at LANGWAY! Taxes, Mounting & balancing extra. Not applicable on prior purchases. Certain size exclusions applu. See advisor for details.